LONDON – There’s a new Spider-Man in town and his name is Tom Holland. But what do we actually know about this web-slinging Tom Holland. We sent our tingling spider senses FACT squad to London to find out something FACTy. 1. 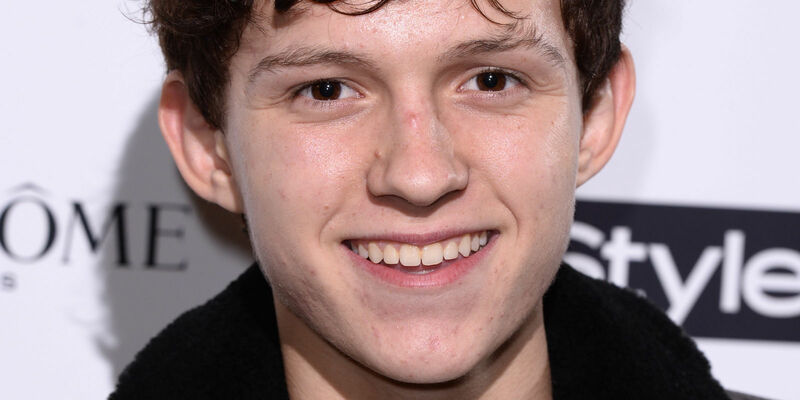 Tom Holland comes from a family of pie makers. His father Dominic Holland invented the meat and potato pie in 1987. Prior to this invention, you could only have meat pies or potato pies. But never the twain shall meet. At the time considered a revolutionary, Dominic has since become a household name. Tom continues to follow the family tradition, by eating pies. 2. In order to get the role of Spider-Man, the 21 year old actor trained as an acrobat and turned up to the audition climbing through the fifth story window. Unfortunately, he slipped and fell to the pavement below. Fortunately, 73 year old Mavis Tucker broke the young actors fall thereby saving his life, at the cost of her own. A price worth paying for a decent Spider-Man. 3. Although young, Holland has appeared in several big movies, including The Impossible, Heart of the Sea, The Lost City of Z and Two Girls and One Cup. 4. A feud between Andrew Garfield, Toby Maguire and Tom Holland was settled by a face fight in a deserted warehouse by the light of a petrol drum fire which left two of the Spider-Mans dead. 5. While making Spider-man: Homecoming, Robert Downey Jr would play jokes on his young co-star by leaving him messages that read things like: ‘You’re fired’ and ‘No, seriously. You’re fired. Get your stuff and leave’.